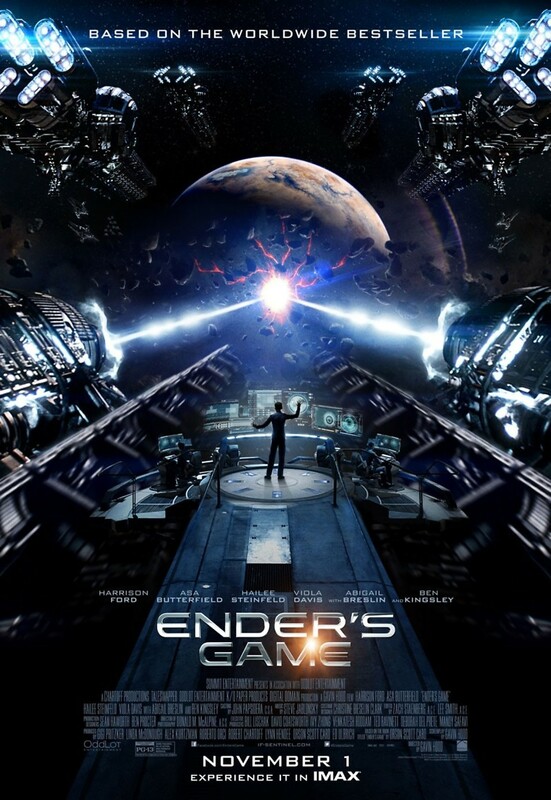 Ender's Game DVD and Blu-ray release date was set for February 11, 2014. In a dystopian future, the Earth is threatened by the Formics, a high-tech alien species that almost destroyed the human race decades earlier. Terrified by their return, the government tries to decide what can be done about this grim problem. They end up settling upon an unlikely solution: putting their hopes in a boy named Ender, who they intend to train to destroy the alien invaders. Ender is a kind, empathetic child who is deeply devoted to his sister and frightened of his brother. Neither of them is a chief concern once he is whisked away, however. Somehow, this mild-mannered child must be transformed into a killing machine. How much will this remarkable boy be forced to give up in order to save his people?